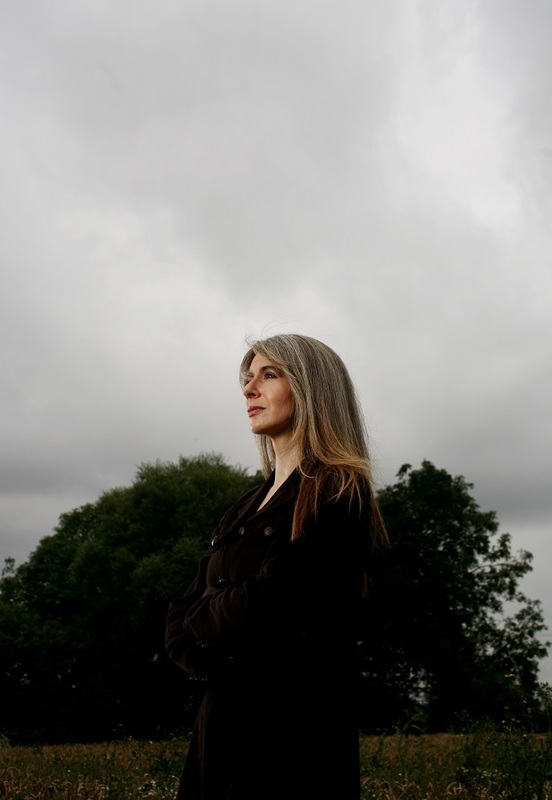 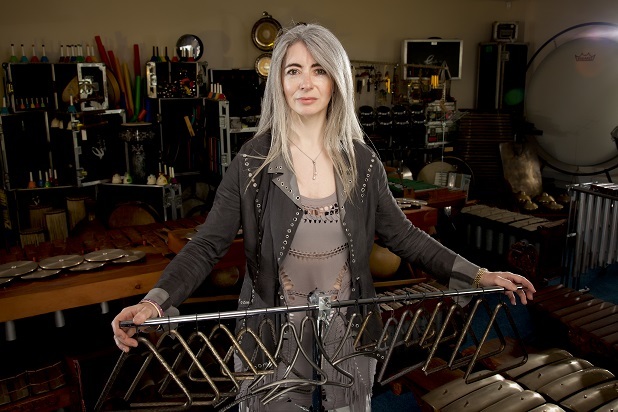 The images below are all held on file at the Office of Evelyn Glennie. 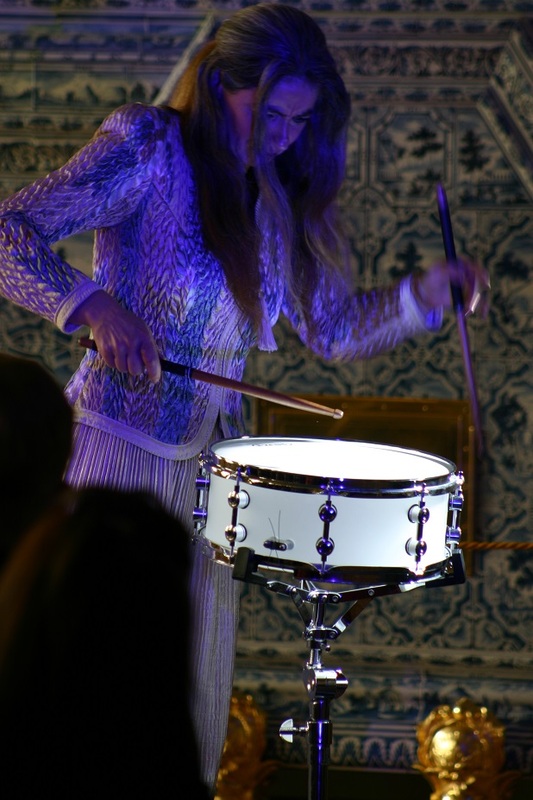 Many are free to use for non-commercial purposes (usually on condition of due credit) while others can only be used with permission from the photographer and/or copyright holder. 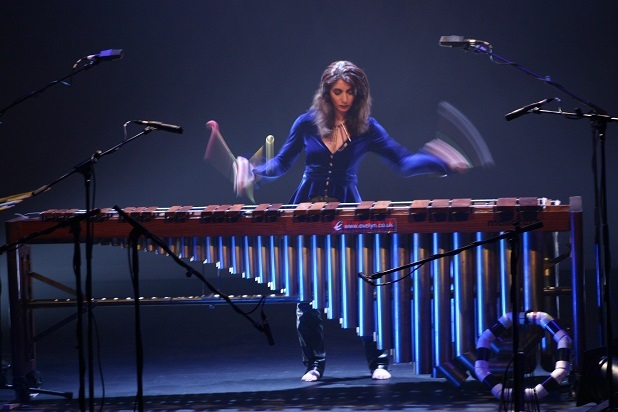 In these cases we will happily put you in contact with the relevant parties. 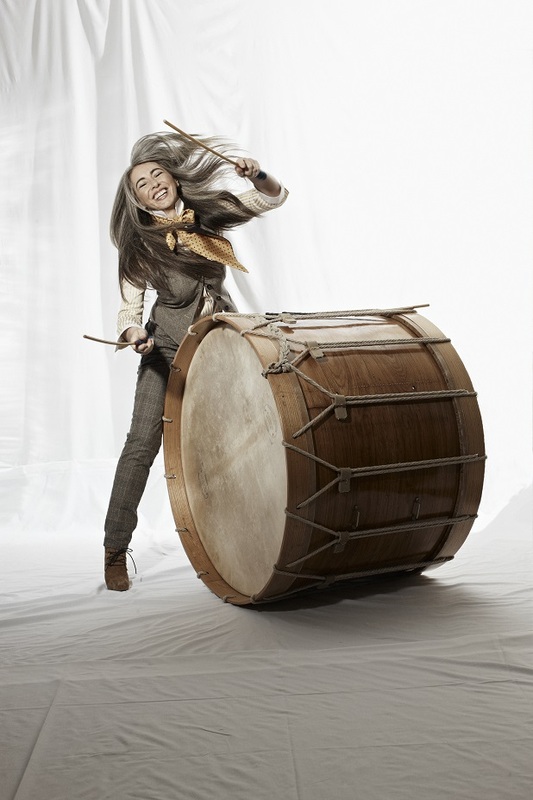 Commercial use of any image is normally subject to a licence agreement between the user and the copyright holder. 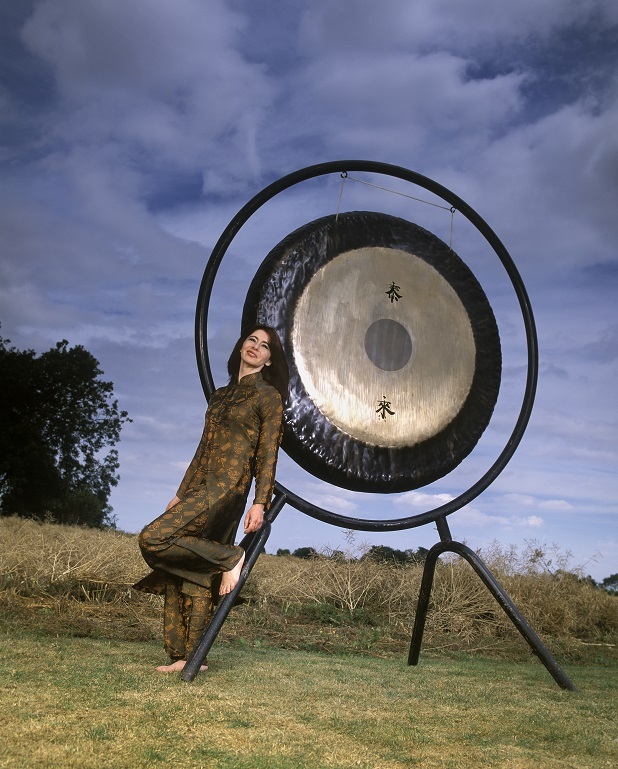 Again, we will happily provide you with the relevant contact details in this case. 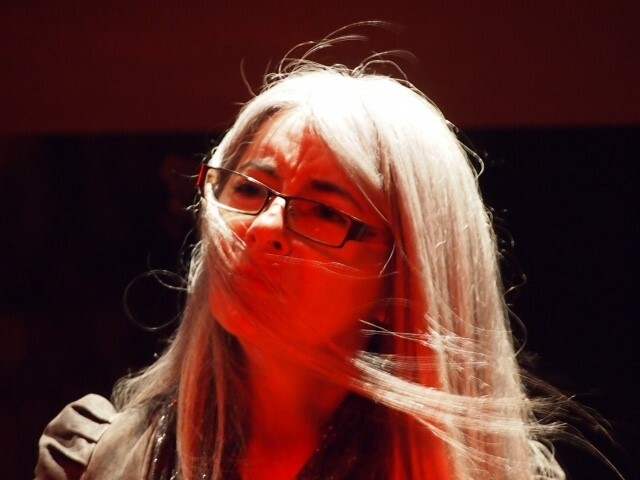 Please feel free to browse the gallery below. 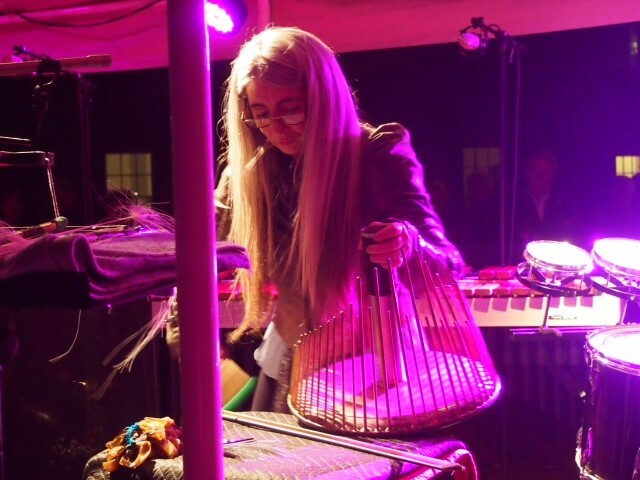 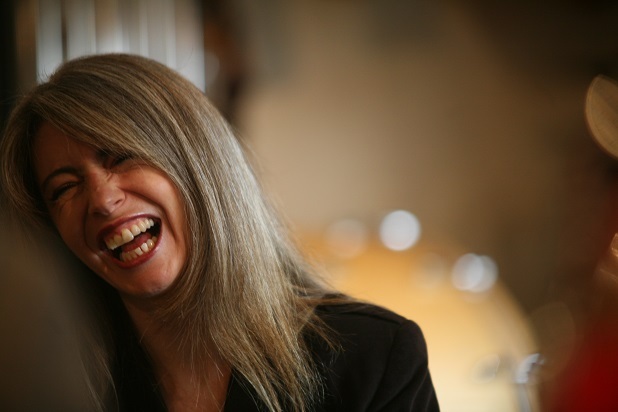 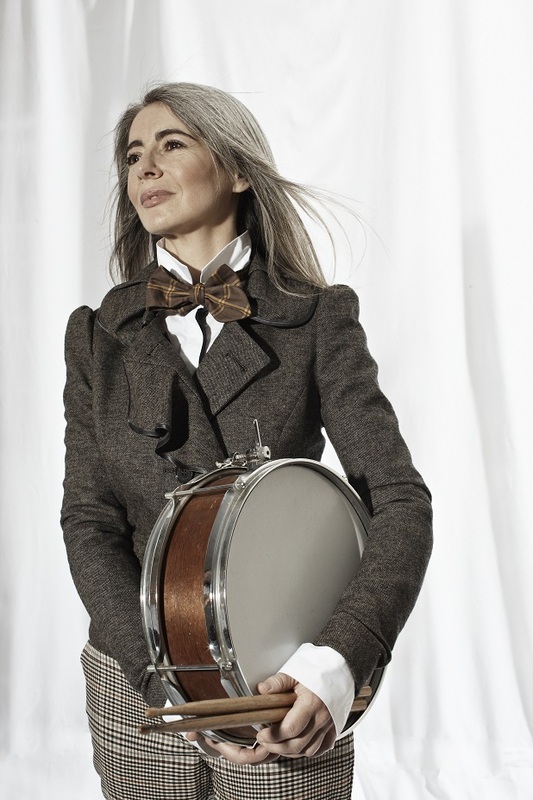 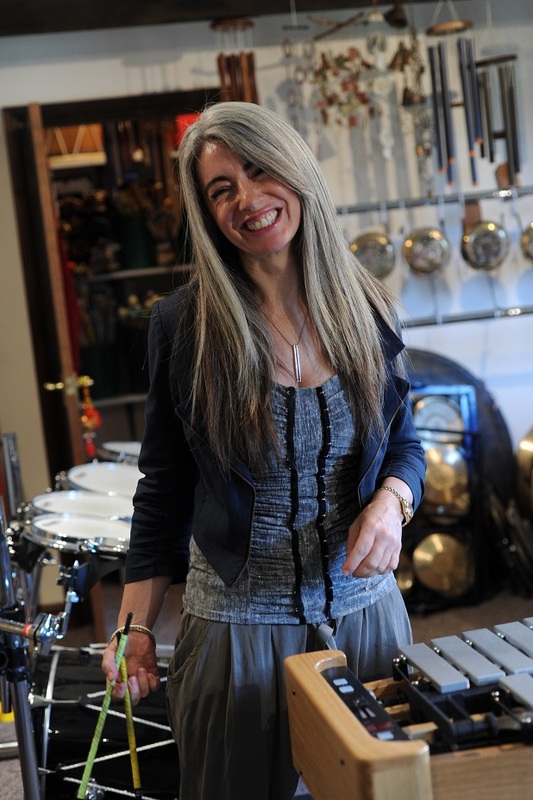 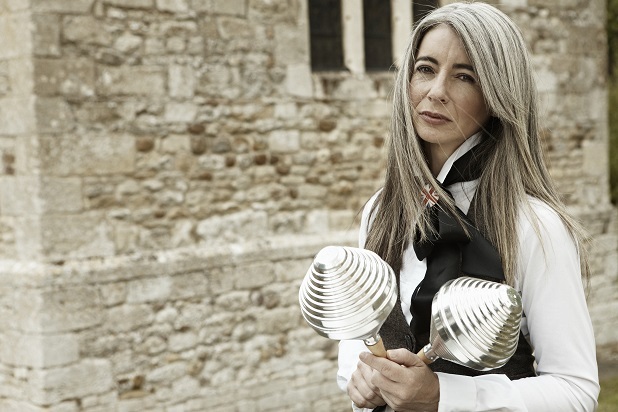 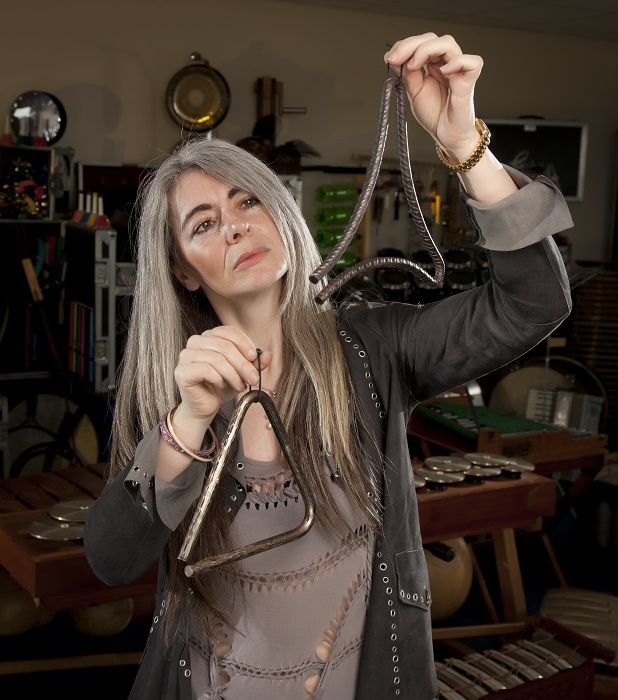 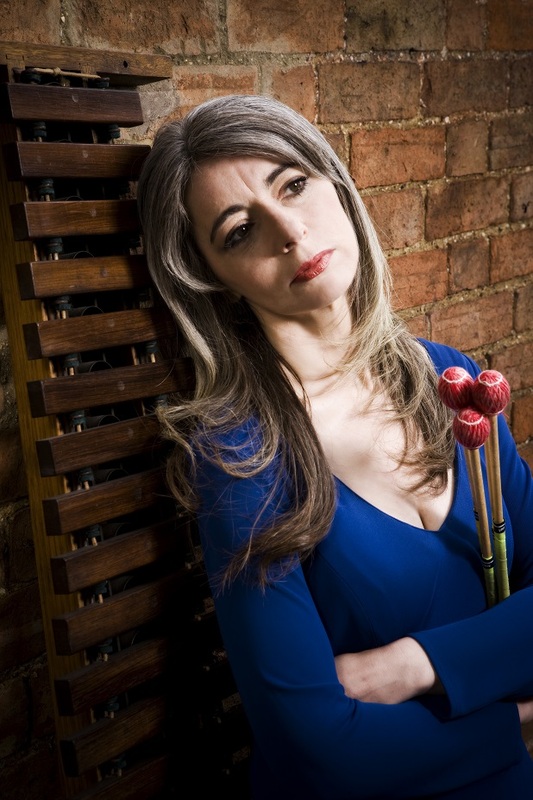 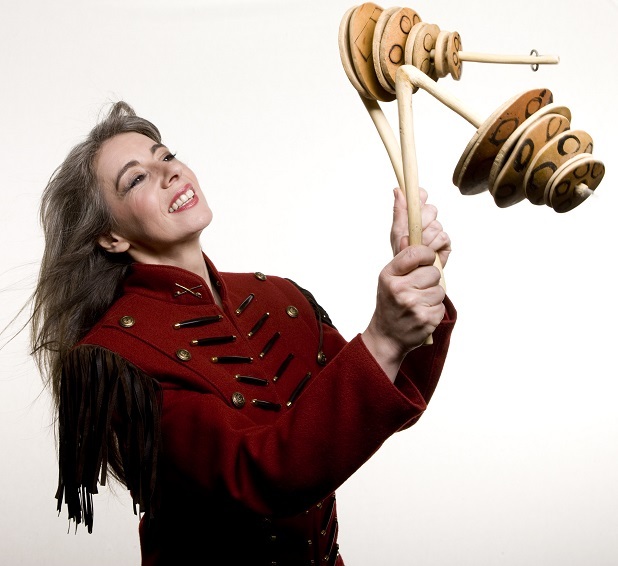 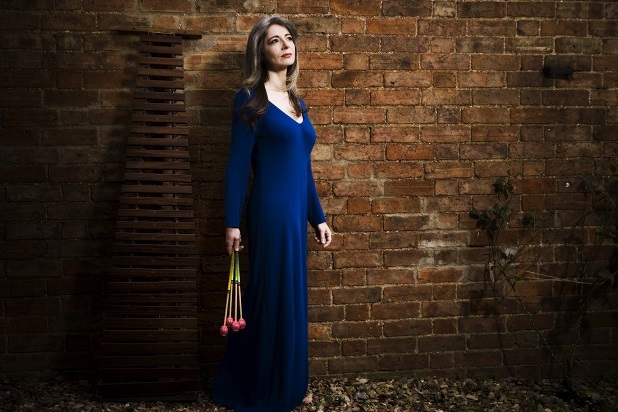 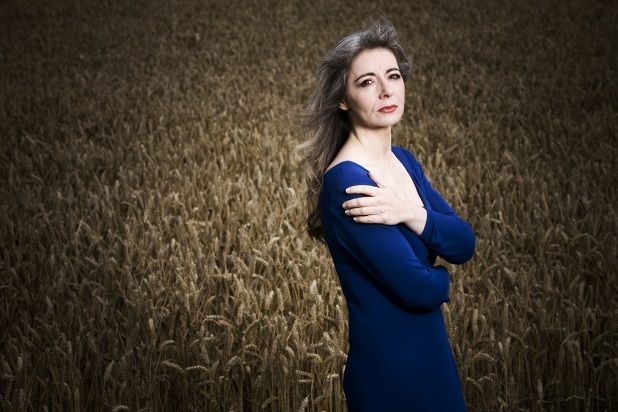 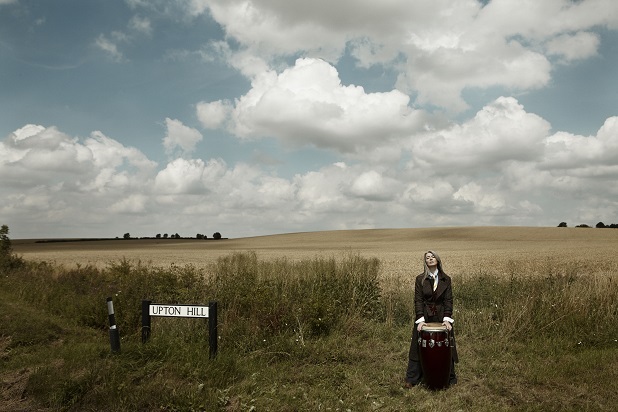 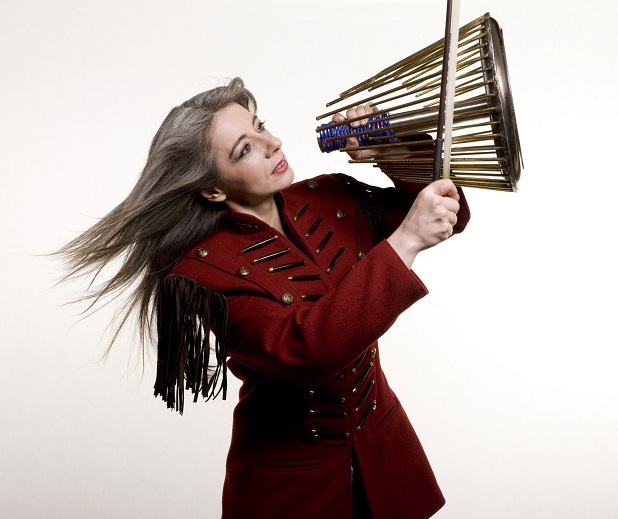 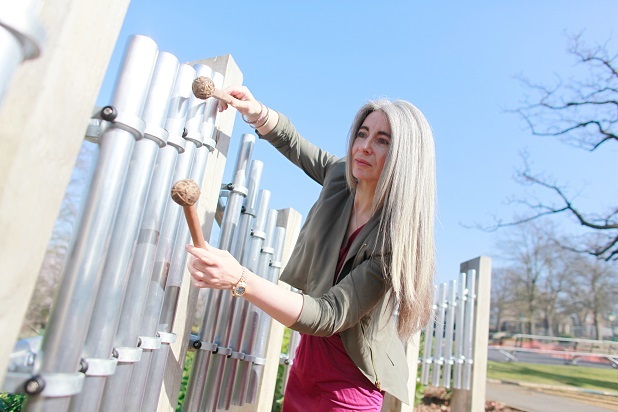 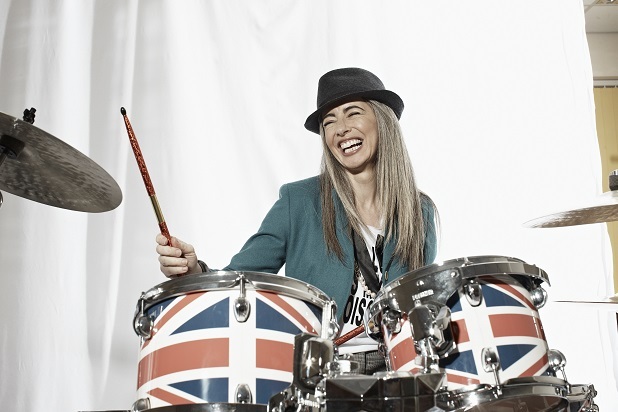 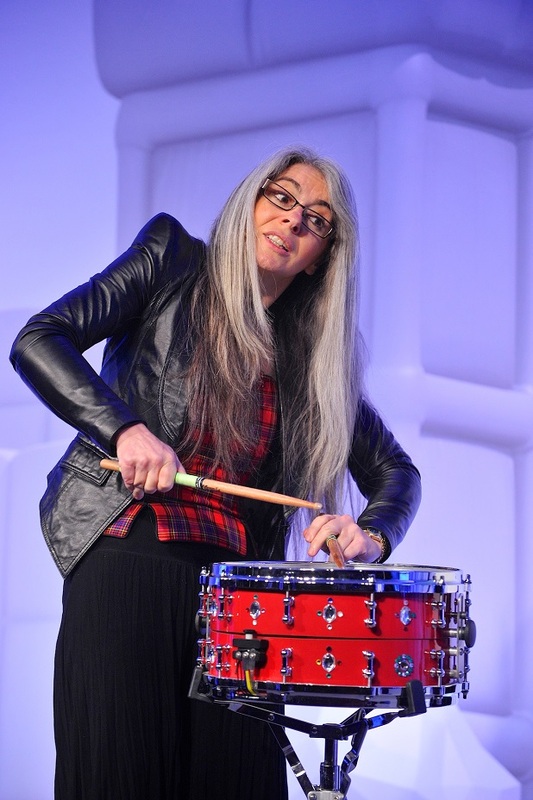 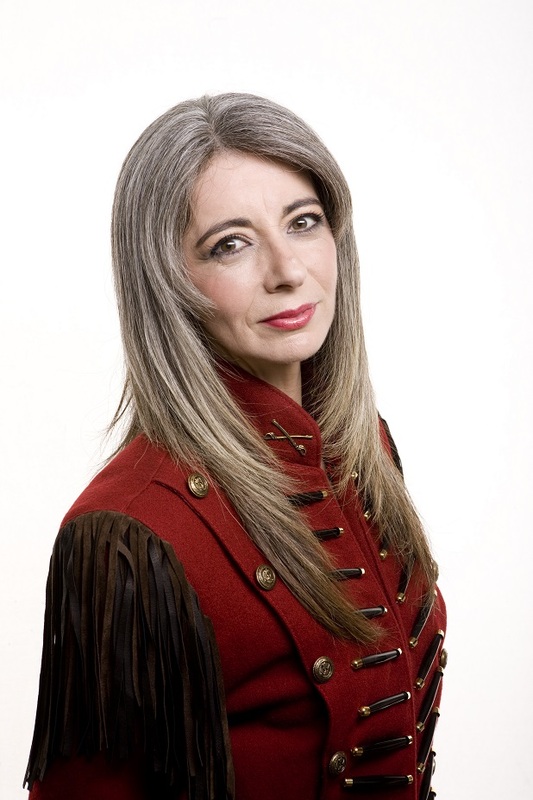 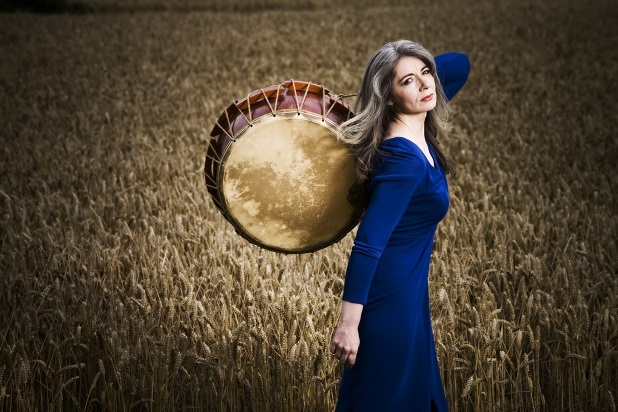 If you would like to use one of the images or the Evelyn Glennie logo please contact us and we will be delighted to discuss your request further. 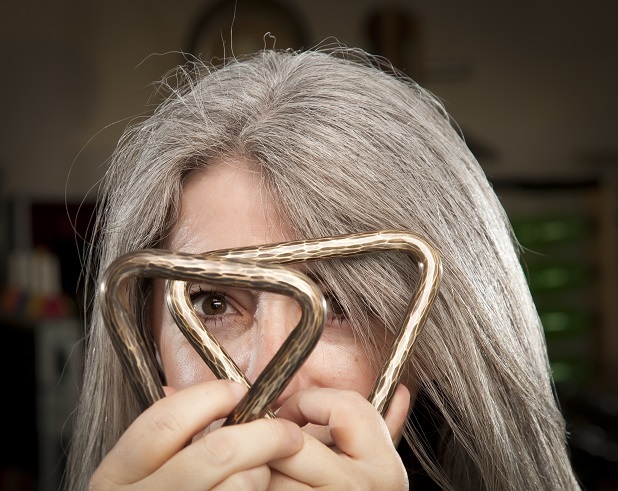 Please feel free to browse the gallery below. 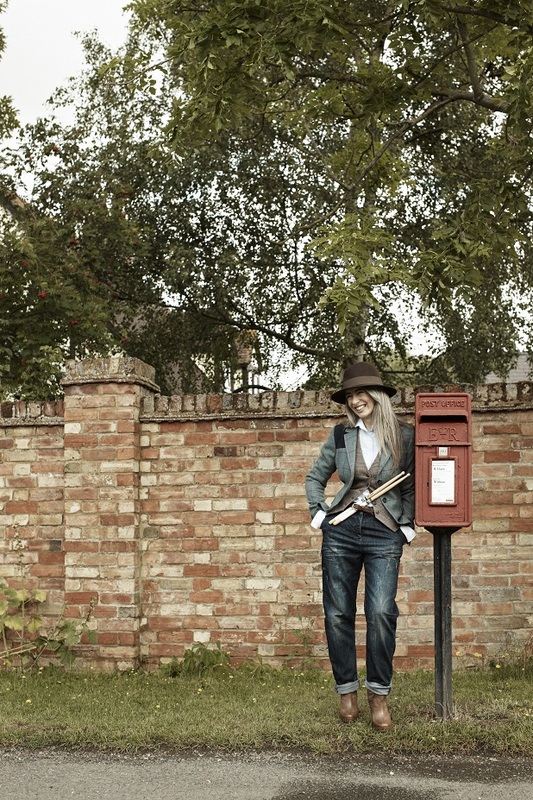 If you would like to use one of the images please contact us and we will be delighted to discuss your request further.